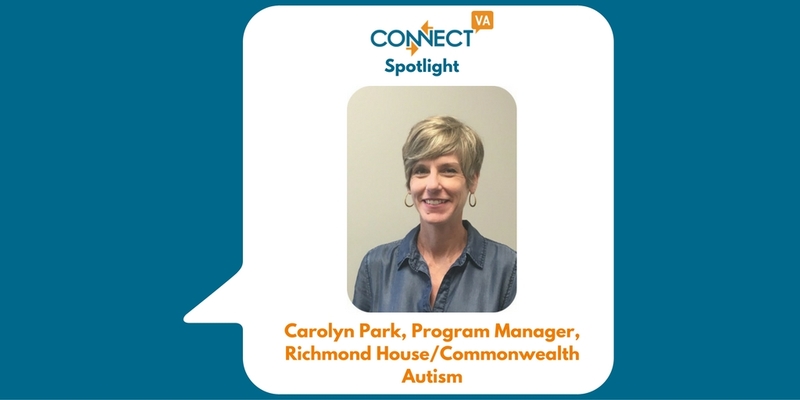 My name is Carolyn Park and I’m the Program Manager for the Richmond House for Commonwealth Autism. I hold a BA in Marketing and Management from Loyola University in New Orleans. What’s the focus of your work? We empower adults with Autism Spectrum Disorder achieve self-determined lives with increasing independence in the community. 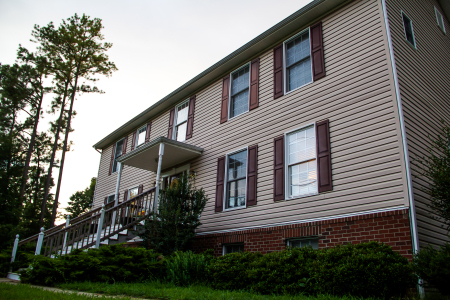 By taking care of our home, our residents learn all the living skills necessary to transition to independent living communities. 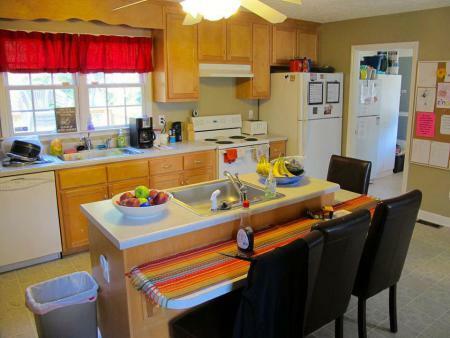 These skills include cooking, laundry, budgeting, home and yard maintenance, and using public transportation. In addition, we help our residents find and maintain employment. Seeing our residents achieve their goals, small and large. It is rewarding to see our residents find and maintain employment while juggling their personal, fitness, and daily living responsibilities. 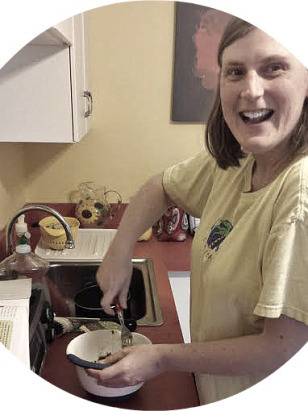 Residents learn important life skills at the Richmond House, like cooking, cleaning and budgeting. One of our biggest challenges is finding our residents employment as many adults with ASD are underemployed. They often have the specific skills for a particular job but lack the social skills or organizational skills that help individuals sustain successful employment at any workplace. Richmond House and our residents have found gainful employment in part through collaboration with other local businesses and agencies. Equally as challenging is finding safe and meaningful social and athletic groups for them to join. What’s coming next for you and/or your organization that really excites you? Richmond House and Commonwealth Autism merged July 1, 2016. 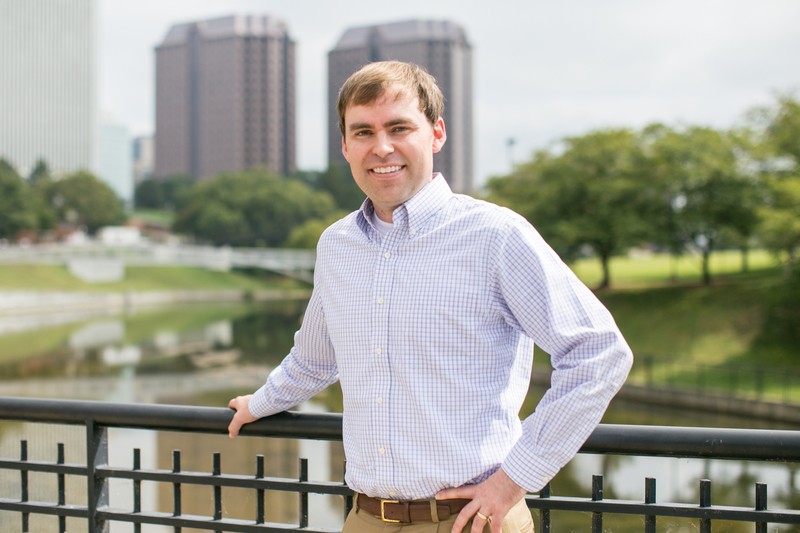 This joining of expertise and resources allows us to offer a broader range of services which, in turn, will benefit more individuals and families affected by Autism Spectrum Disorders throughout the Commonwealth and state of Virginia. ConnectVA affords non-profits greater exposure business to business and a reliable channel to find strong candidates for employment. We utilize ConnectVA to network with other nonprofit professionals, advertise our upcoming events, and seek out needed resources. Would love more information on “social group” for young adults.